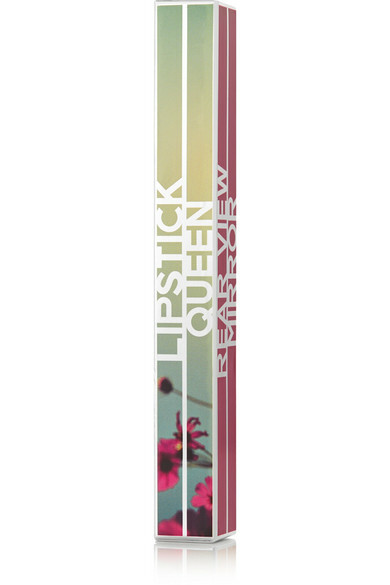 Lipstick Queen's 'Rear View Mirror' lip lacquers will leave your pout looking as glossy as their inspiration - the waxed, shiny surface of a brand new car. 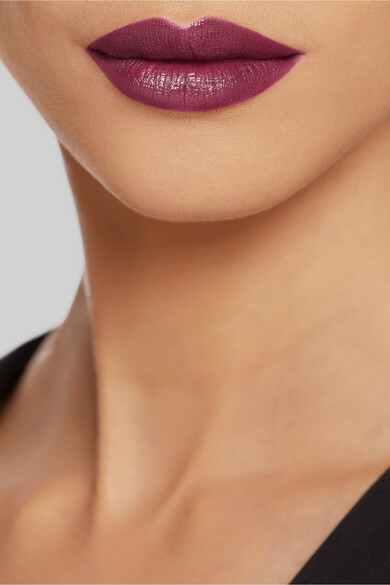 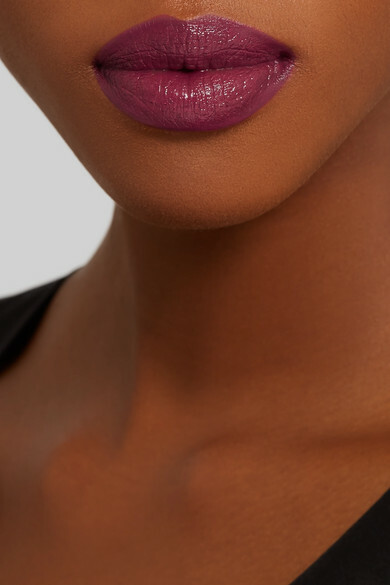 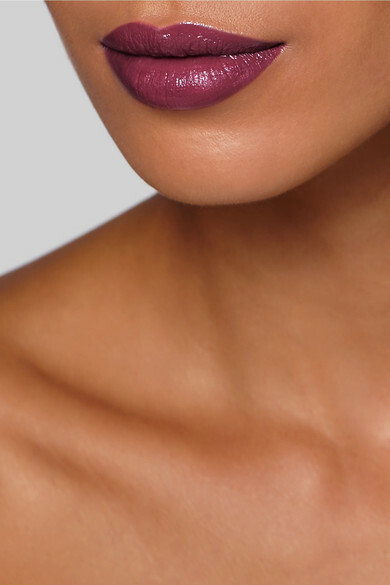 Especially flattering for those with cool skin tones, 'Drive My Mauve' is a pale purple-infused taupe with blue undertones. 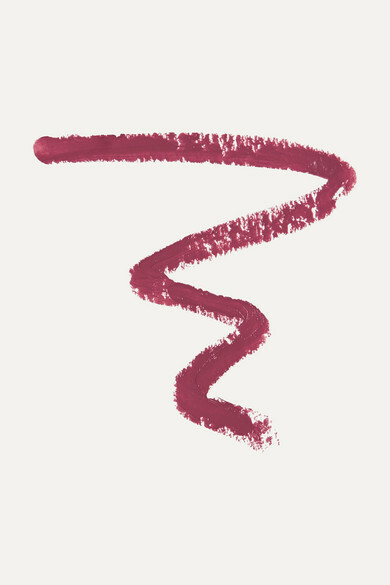 It has a gel-like texture that nourishes and hydrates with just one swipe.